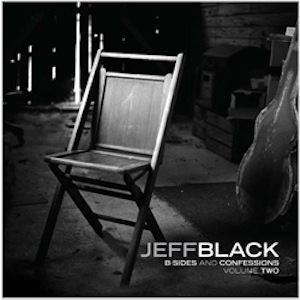 Jeff Black‘s B-Sides and Confessions Volume 2 is scheduled for release on Jan. 15, 2013. The release follows 2011’s Plow Through the Mystic. Black has been a frequent collaborator with musicians Sam Bush, the late Waylon Jennings, Alison Krauss, Dierks Bentley, Iris Dement, Wilco and others. Black’s song “Frozen Fields,” co-written with Jon Randall Stewart, was featured on the album Paper Airplanes from Krauss and Union Station, as well as on Jerry Douglas‘ album Traveler. 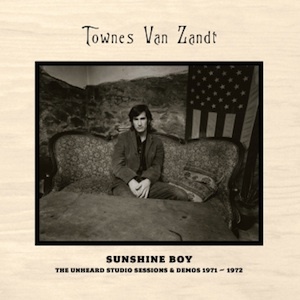 Omnivore Records will release a 28-song, two-CD set of previously unavailable music from Townes Van Zandt, titled Sunshine Boy: The Unheard Studio Sessions and Demos 1971-1972. The set is scheduled to hit shelves Feb. 5, 2013. 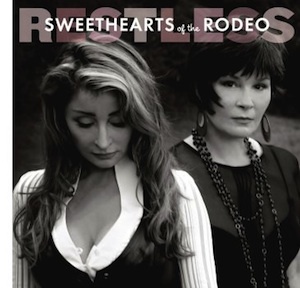 Sweethearts of the Rodeo released their first studio album in 16 years, Restless, on Oct. 23. The duo, comprised of Janis Oliver and Kristine Arnold, will celebrate the release with a concert Thursday (Nov. 29) at Nashville’s 3rd and Lindsley at 7 p.m CT. Tickets are $15.